Seattle, Tacoma, University Place, Vashon Island, and Portland! Want to live life from the expanded perspective of Consciousness? Sensing new and inexplicable experiences of expansion? Done spiritual growth and healing work and find it’s no longer effective? 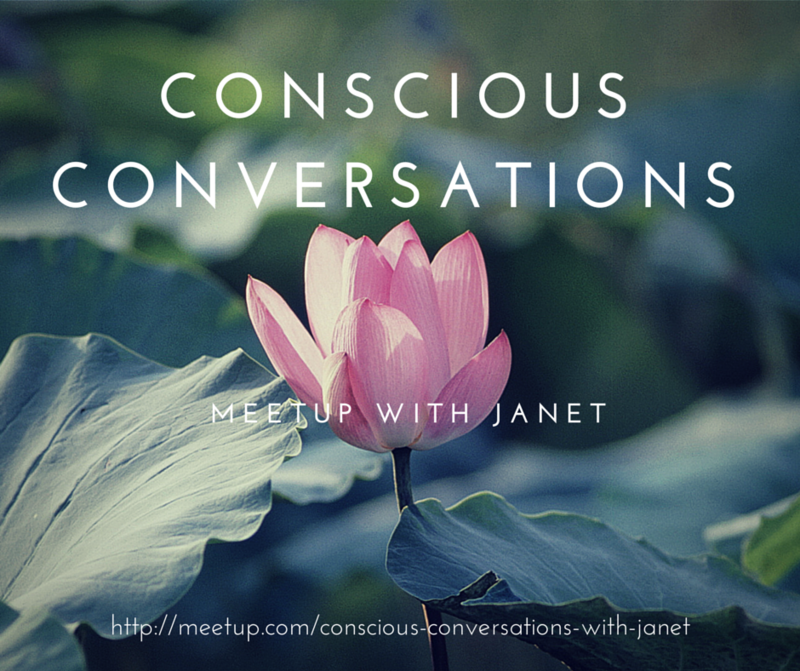 Discover how to approach life AS Consciousness! Transform problems into joys resulting in unexpected miracles! Gain language to understand, and tools to facilitate your evolution. Upgrade your techniques, go from dialup to wifi, and move forward on your path! WHERE: Kent Commons, 525 4th Ave. N, Kent WA! SPEAKING: 3pm – 3:45pm I’ll be speaking: New Paradigm Ways to Navigate Reality There’s a huge Consciousness Shift happening and instead of bringing more harmony, life seems full of conflict. We fell out of integrity on every level. How do we get back on track when we’re so far off out path? Join me as I share powerful ways to regain your authenticity, balance and focus. You are not alone. You’ll learn how to easily and effortlessly create your reality with results beyond your wildest imagination. 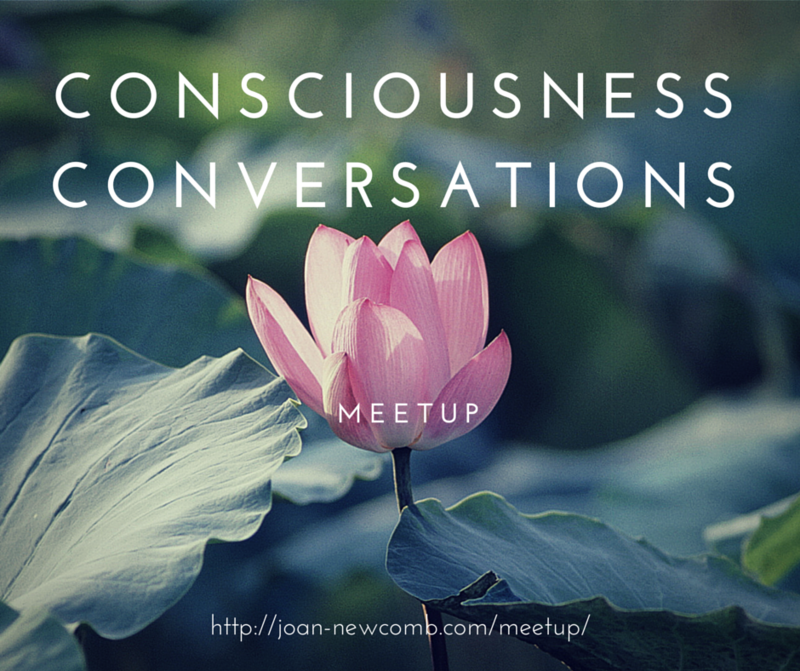 Anyone interested in exploring life from the bigger perspective as Consciousness in Action is welcome. We will learn about accessing this state from within heart centered awareness and the gift found there. Unified Consciousness opens us up to the wonder to be found in life. As a group of individuals we will become a group of One. Through our sharing and intentions we will be accessing the field of Unified Consciousness. PRICE: $10.00 RSVP HERE TO JOIN US!